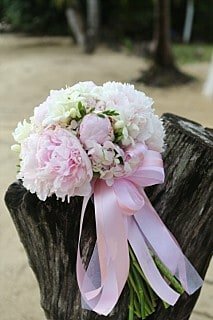 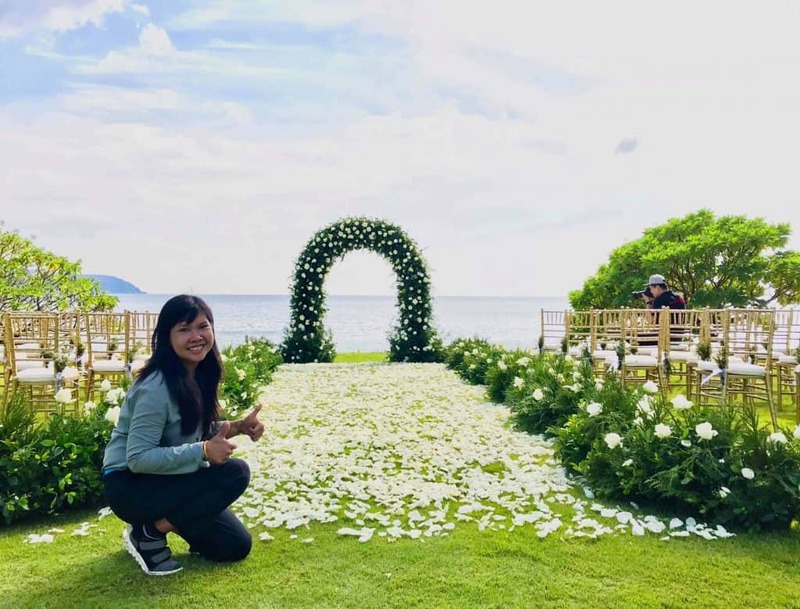 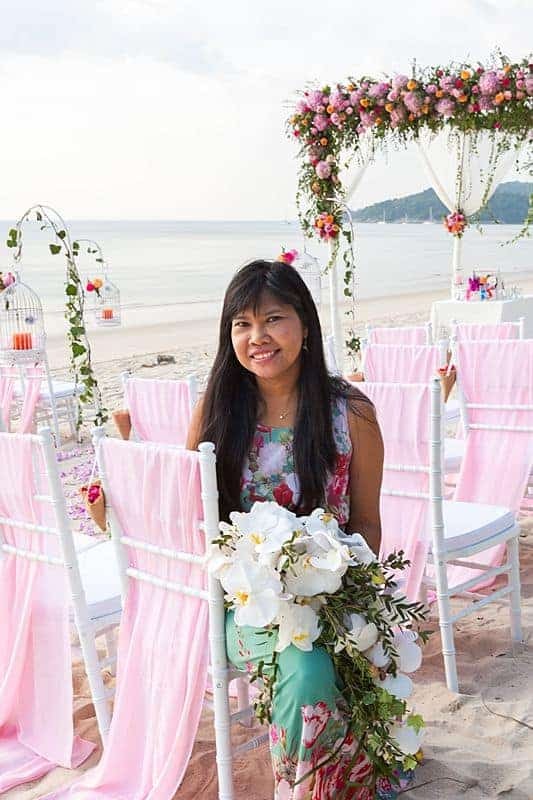 Supparin, the owner of Phuket Wedding Flowers, is originally from the Phang Nga region of Thailand (just north of Phuket). 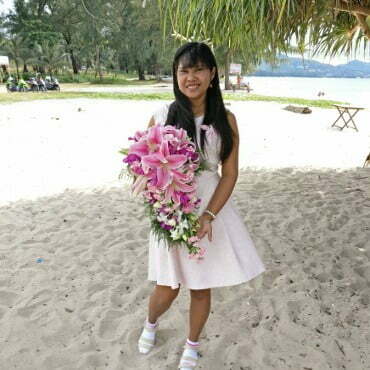 She is a registered Tour Guide and fully trained Florist. 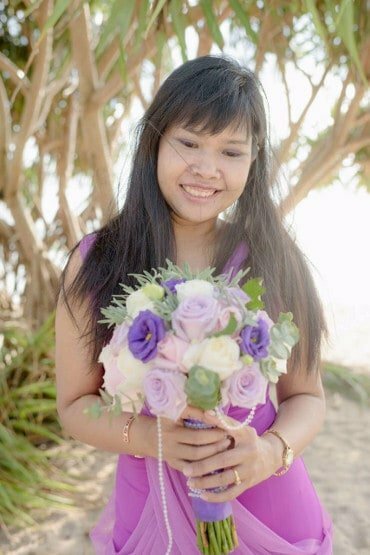 She is university Educated and speaks English fluently and an experienced and talented Wedding Planner.